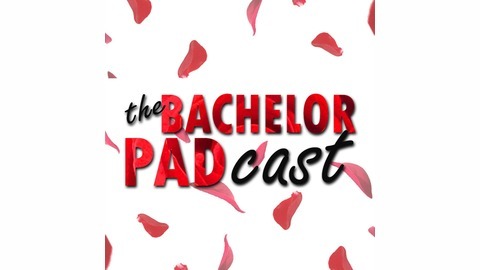 A weekly podcast breaking down The Bachelor, one episode at a time. 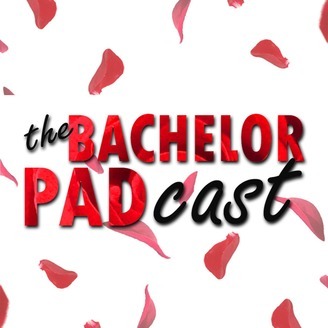 The Bachelor finale is here! We’ll break down all of Colton’s decisions post-fence jump and the chances he ends up with Cassie long term. We also got our first glimpse at just how awkward Hannah B’s season of The Bachelorette could be this summer.